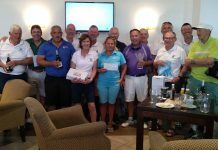 On Thursday 20th September 2018 the British Legion in conjunction with the On Course Foundation held a charity day with approx €2100 being raised on the day and a full report of this event will be published next week. 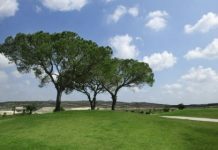 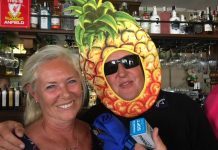 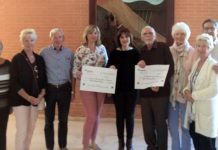 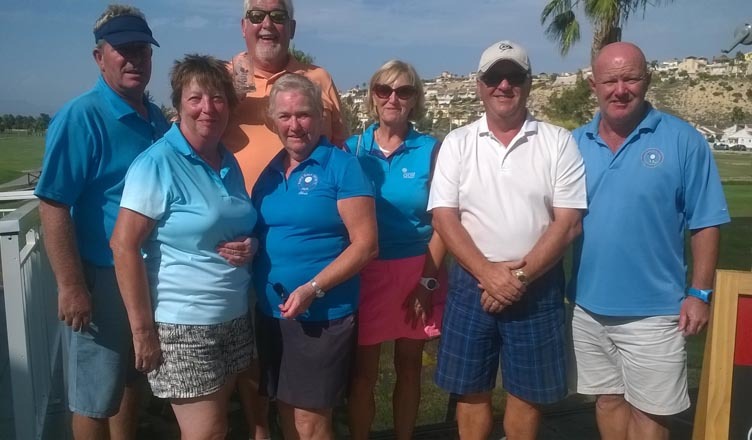 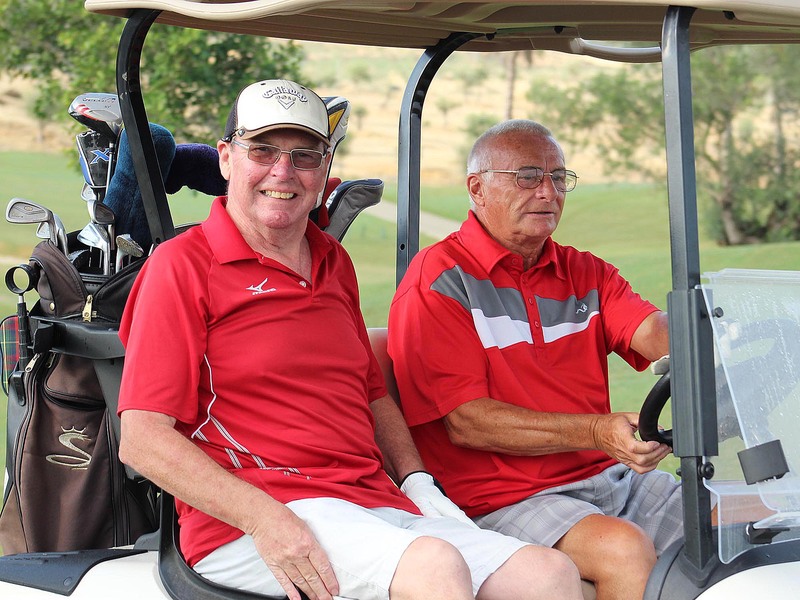 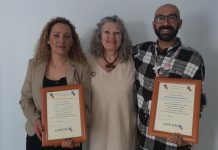 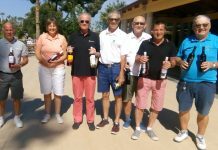 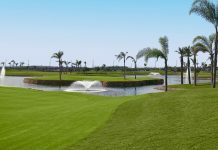 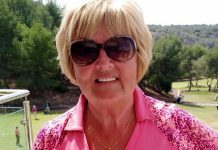 Costa Blanca Green Fee Services have obtained from numerous local courses green fee vouchers which will be sold with 100% of the profit going directly to the British Legion. 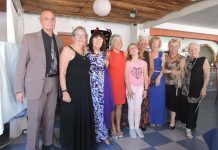 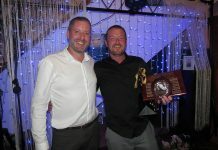 FREEMASON’S RAISE MONEY FOR CANCER STRICKEN CHILDREN.